QuickTime contains popular codecs such as MPEG4, H.264, DV and JPEG. But downloading additional codecs is deemed as indispensable to make up for the missing ones and have the videos under the compatible formats with QuickTime. Just check out our top list of QuickTime codec you have to download and install to expand QuickTime supported format lists, if you are subject to following playback issues. 1. QuickTime shows you an error message when playing a file with unsupported media: "The document could not be opened. A required codec isn't available." 2. After you upgrade to macOS Sierra, you are unable to play MOV files and informed of a message "Additional software is required for QuickTime to playback this media." This is because Sierra deleted the QuickTimeMPEG2.component file from /Library/QuickTime. 3. You get a message "The document could not be opened. The movie's file format isn't recognized" when playing AVI in QuickTime, just because the file is corrupt or a video/audio codec is mission. Note: When you play video on Mac using QuickTime, the easiest way to solve the missing codec error is to convert video to QuickTime compatible format like MOV, QT, M4v, MP4 with HD video converter for Mac. 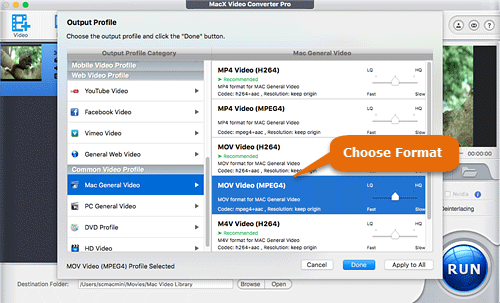 MacX Video Converter Pro is built in QuickTime native codecs H.264, MPEG4, DV, along with the missing codecs QuickTime doesn't have like HEVC, DivX, Xvid, etc, which makes it an easy job to convert UHD/HD/SD video to MOV, MP4, M4V without installing any codecs for QuickTime. All these above phenomenon indicate that a special codec for QuickTime is required to be installed in order to have the video format played in QuickTime. In the following sector, we are showing you top 8 required codecs for QuickTime player on Mac, along with the trustworthy download links that leads to the official or renowned sites of the codecs, to make sure the downloading and installation of codecs are easy to follow and get the best possible result without issue anymore. QuickTime and related codecs make it easy to play each format like MOV, MP4, M4V, and more. But codecs for QuickTime are required to be installed if you want to play AVI, MKV, WMV, MTS, and more. So you have to download a specific HEVC codec (needed to play 4k UHD video), MKV codec, WMV codec, etc according to your needs. Below are 8 paramount codecs suggested to be installed on QuickTime for easy playing. No 1. DivX codec - Installing DivX codecs for QuickTime player is a must to make sure users will be able to play DivX files with satisfaction. It is the nice choice to create or convert your DivX video content thanks to its improved tools that manage to deliver the highest possible encoding quality and performance. 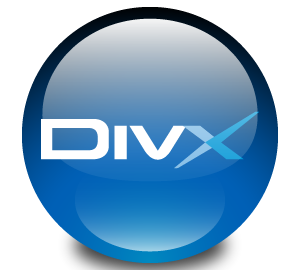 Step 1: Go to the DivX official site to get DivX codec. Step 2: Run the installation assistant. Step 2: Restart the computer. Then you can receive the pro codec and use it for six months. Note: If your Mac won't play AVI encoded with DivX codec, installing the DivX codec in QuickTime will have it solved. No 2. 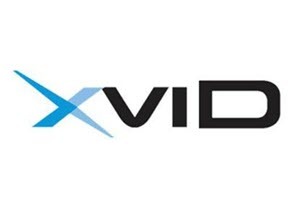 XviD codec - XviD is a video codec library following the MPEG-4 standard, which can compress video at a ratio of 200:1 and more. This is one of must-have QuickTime codecs that allow Mac users to play and encode Xvids in QuickTime player. Current some AVI, MP4, MPEG files are encoded with Xvid codec. So to watch these videos on QuickTime, download the QuickTime Xvid Codec accordingly. Step 1: It is similar to do with Perian. Just go to the softonic page to download Xvid DMG. Step 2: Install it and do a little leg-work. Step 3: Open the hard drive icon on the desktop, go to Library > open QuickTime. Step 4: Drag and drop the XviD codec component file to QuickTime. Step 5: Log out and log in again. Then you can play XviD files in QuickTime. Step 1: Click the official QuickTime download page to get CEA-608. 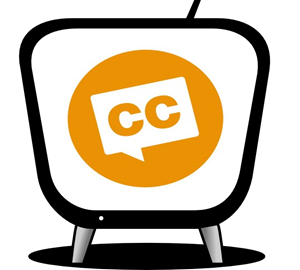 Step 2: Choose View > Subtitles > Choose a language to view subtitles; choose View > Show closed captioning to view closed captions. No 4. WMV codec - WMV codec is completely proprietary. So it won't be easy to play WMV on Mac QuickTime. But you can luckily turn to an alternative - Flip4Mac. It is a popular QuickTime plugin that allows Windows Media Player formats like WMV to be played in QuickTime. 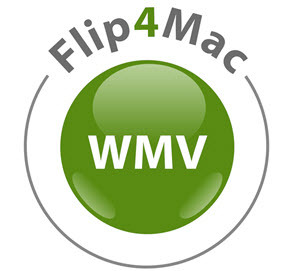 Step 1: Go to the official page and download the Flip4Mac dmg. Step 2: Run an installer and restart once it is completed. No 5. Perian - Although Perian stopped updating 6 years ago and is somehow old for QuickTime. It is still installed frequently among users to guarantee all the formats are in a smooth playback manner over macOS. Step 2: Restart all QuickTime related programs to proceed after installing Perian successfully. Step 3: Start the system to update all components. Then you can play video formats that are not natively supported by QuickTime. 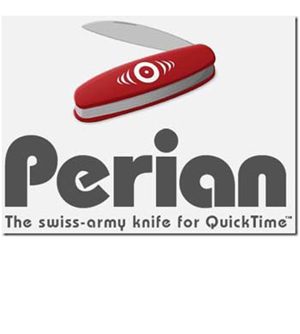 Note: Perian no longer works on QuickTime 10 or newer as it was discontinued for years. If you suddenly failed to play AVI, FLV, WMV, and MKV videos in QuickTime on 2016 Macbook Air/Pro or new Macs, you can try other media players like VLC, 5KPlayer, or rely on a Mac video converter to transcode the videos into QuickTime playable formats. No 6. EnSharpen Video Codec - It's a great QuickTime codec for recording screen on Mac with the highest compression but completely lossless video quality. 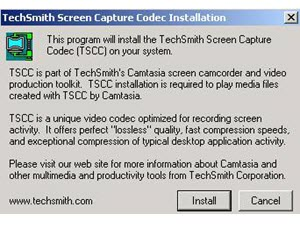 The video codec allows a smooth playback of AVI-based software training videos and online learning objects produced with Camtasia Studio. Step 1: Go to the official download page to get the dmg. Step 2: Place it inside the folder /Library/QuickTime. Step 3: Copy the component file and relaunch any QuickTime app you might have open. No 7. 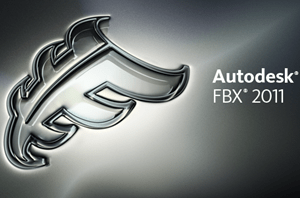 Autodesk- With the installation of FBX codec in QuickTime, you will be able to share and play 3D content, such as 3D movies from any professional 3D package, at no cost. The Autodesk codec is both available for Mac and Windows. The installation steps go the same as EnSharpen. No 8. 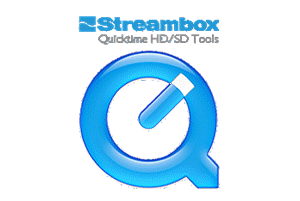 Streambox - The Streambox ACT-LC codec lets QuickTime users to bring ACT-L3 into QuickTime environment, which offers low-cost, high-quality and compression solution. It is compatible with any apps that in support of editing and broadcasting. There are times you need to uninstall these codecs and get rid of them from QuickTime player. Option 1: Just trash the component file from the /Library/QuickTime folder. It is easy but inconvenient if you want to download, unzip and copy the codecs just trashed. Option 2: Create a folder called Inactive and drop the QuickTime component you don't need anymore into the folder. Relaunch QuickTime and run the uninstaller assistant to get rid of these components. For many users who are non-pros and get stuck in the incompatible codec problems, don't despair. You can neither understand the technical codec nor download any codec pack for playback at all. There is a QuickTime alternative - MacX Video Converter Pro. It is built in 370+ video/audio codecs, including the latest HEVC, DivX, Xvid, H264, MPEG-4, MPEG2, AVI, MOV, FLAC, MP3, etc, which enables one-click convert video codec to decode video into MOV, M4V, MP4 formats that QuickTime support. Follow the how-to guide if the QucikTime player you use on Mac doesn't have right video codec for playback. Then easily decode and encode the video into QuickTime format without codec issue. Step 1: Free download HD video converter on Mac. Click + Video to load the source file. Step 2: Select a compatible video codec for QuickTime on Mac in the output profile window. Choose MOV in Mac General Profile. H.264 is recommended as the best codec for QuickTime as it offers best quality and relatively small file size. Step 3: Set a destination folder by clicking Browse button and press RUN to begin the codec converting process on Mac. 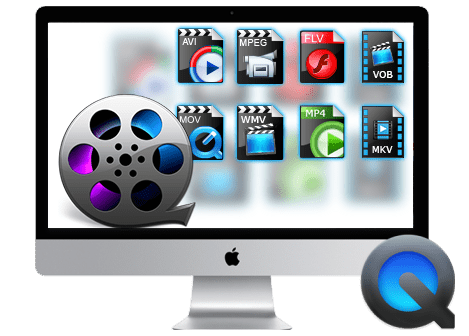 MacX Video Converter Pro comes with 370+ video/audio codecs which make it the best QuickTime alternative to play any QT-incompatible videos on Mac's QuickTime player without installing any codecs in QuickTime, by converting these videos such as AVI, WMV, MKV, 4K UHD, MTS, AVCHD, etc into MP4, MOV, M4V formats.